Tehran is set to sharply boost the number of centrifuges they use to produce nuclear fuel, the country’s nuclear energy chief has announced. This comes amid harsh Western sanctions and high tensions over Iran’s nuclear program. "Despite sanctions, we will most likely see a substantial increase in the number of centrifuge machines this year. 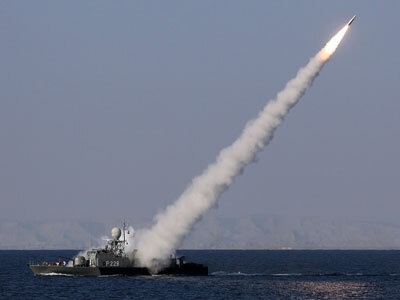 We will continue enrichment with intensity," the head of Iran's Atomic Energy Organization, Fereydoun Abbasi-Davani, said on Wednesday, as quoted by state TV. The Iranian calendar year continues till March 20. Abbasi-Davani did not elaborate whether the Islamic Republic would step up work at 5 per cent fuel enrichment or the higher 20 per cent quality. 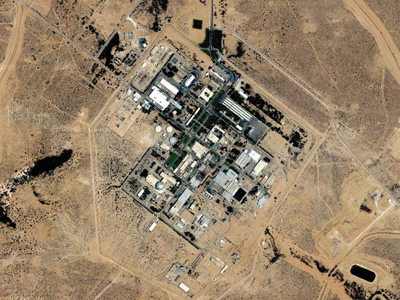 Five per cent enriched uranium is used to produce fuel for reactors, whilst a higher grade of enrichment is needed to build nuclear weapons, which makes up the core of the West’s concerns about Iran. 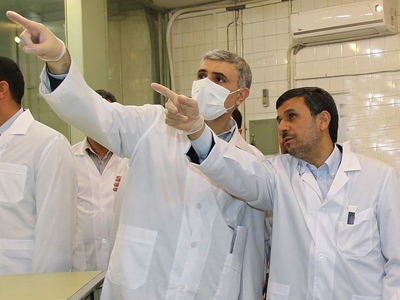 Tehran insists their nuclear program is peaceful and stresses that it needs 20 per cent enriched uranium for medical research needed to treat cancer patients. Abbasi-Davani has also rejected some Western media reports of delays at the Arak 40-megawatt heavy water research reactor, saying that the reactor is progressing “according to the schedule” and will soon conduct a test run. 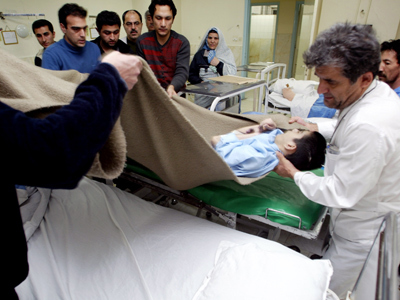 The UN earlier urged Tehran to stop the operations at the facility. 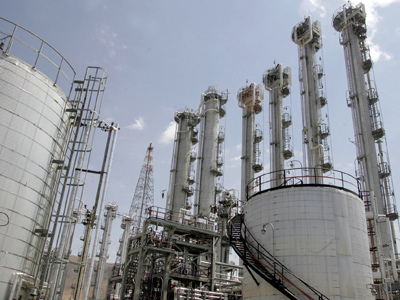 "The Arak reactor is progressing without any problem according to the schedule. 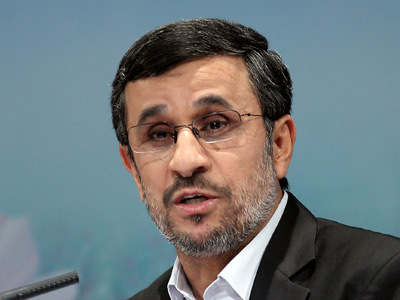 Only because of security considerations, we are moving with caution, since the enemy intends to harm this reactor," he was quoted by state TV as saying. "All the equipment needed to operate this reactor has been purchased." The remarks by the Iranian nuclear chief come days after the UN’s nuclear watchdog said that Iran is about to double its output of higher enriched uranium at the Fordo underground facility sparking further speculation about Tehran's nuclear ambitions.